In this guide, the actual laptop is Asus EEE PC 1000H. 1. Open the laptop. 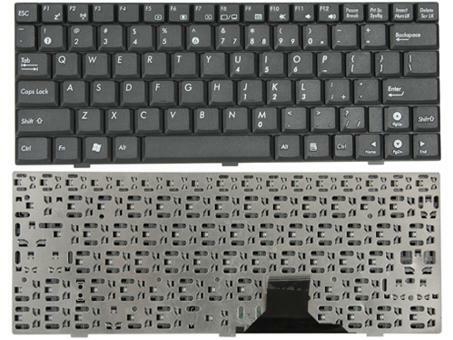 The Asus EEE PC 1000H / 1002HA keyboard secured on the top with four spring latches. Push on each latch with a small screwdriver and at the same time lift up the keyboard a little bid so the latch stays in open position. 2. 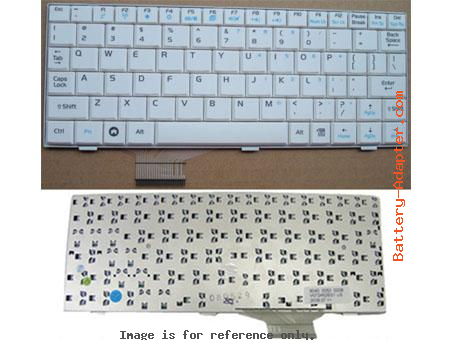 After all latches are released you can lift up the top side of the keyboard. Be careful, the keyboard still connected to the motherboard. 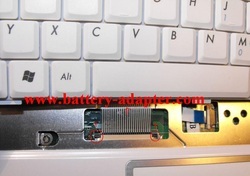 Move the Asus EEE PC 1000H / 1002HA keyboard towards the LCD screen and access the connector. 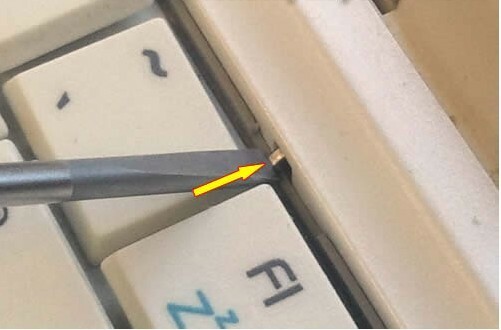 Before you pull the keyboard cable, the connector has to be unlocked. 3. Unlock the connector by moving the brown piece about 2 millimeters towards the display. Now you can pull the keyboard cable from the connector. 4. Remove the keyboard from the Asus EEE PC 1000H / 1002HA. 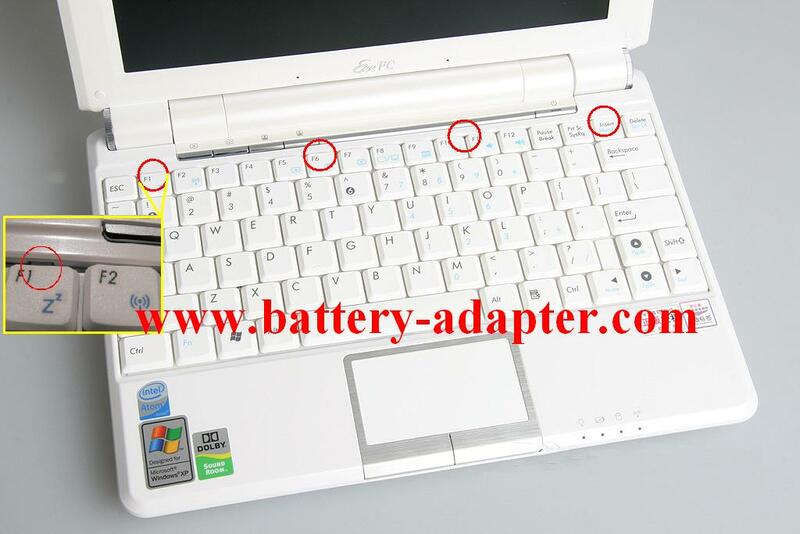 Reverse the procedure to install your new Asus EEE PC 1000H / 1002HA keyboard.